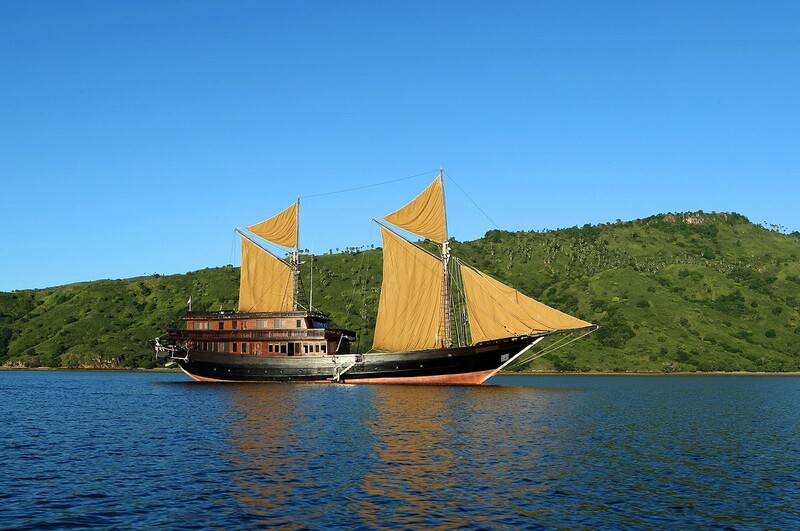 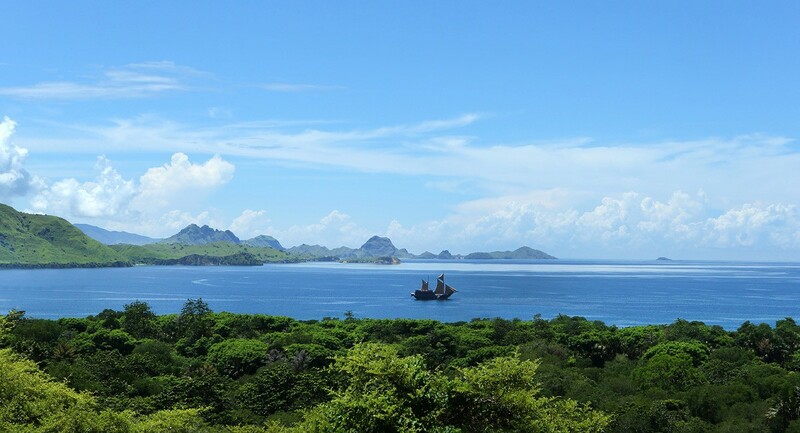 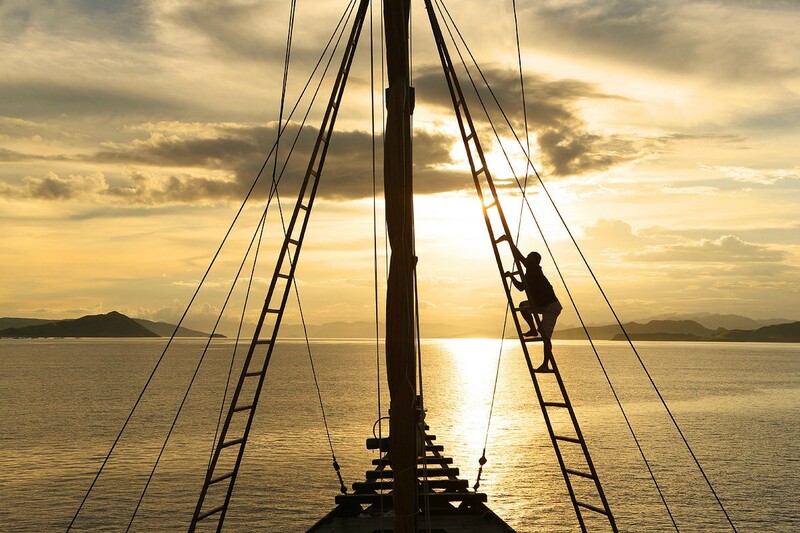 Sailing yacht ALILA PURNAMA, the newest luxury sailboat to have launched in Indonesia is now available for tailor-made voyages of discovery around the pristine waters and islands of Komodo and Raja Ampat in Indonesia. 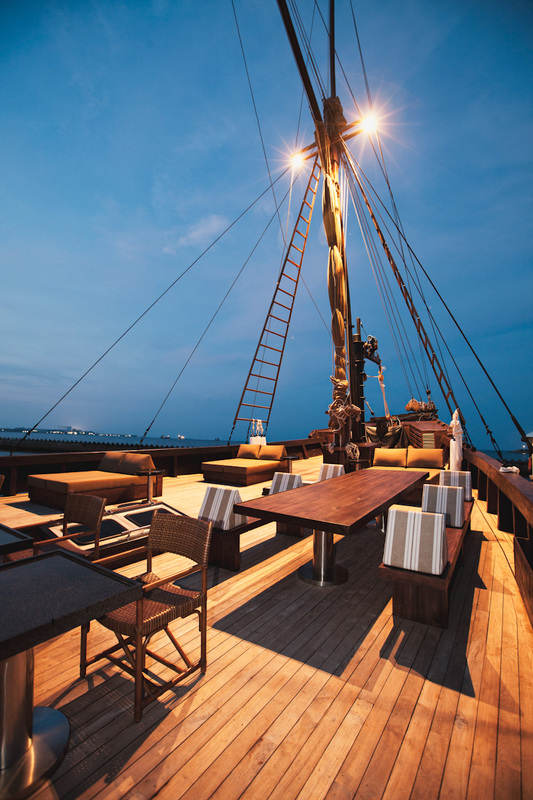 Translated as Full Moon, ALILA PURNAMA is poised to be the most luxurious liveAboard sail-boat that is available for exclusive charter in Indonesia. 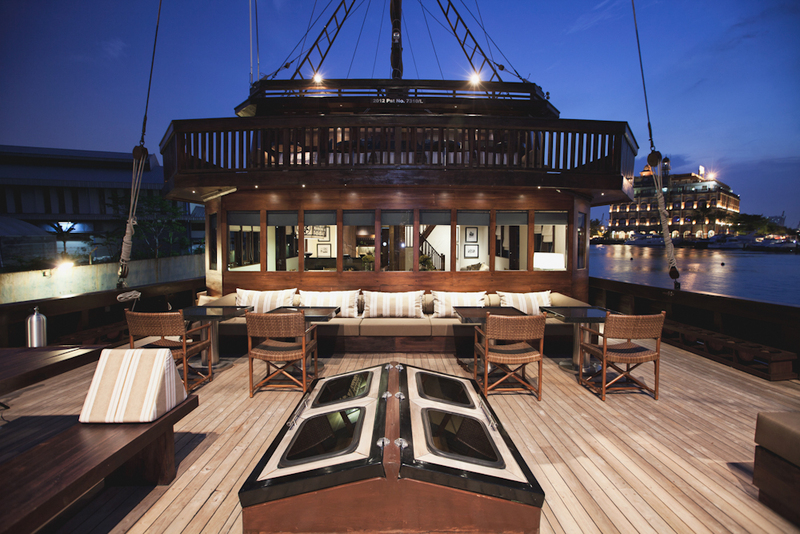 With accommodation for 10 guests in 5 luxurious suites, an experienced and dedicated crew of 16 are onboard to indulge every whim and fancy. 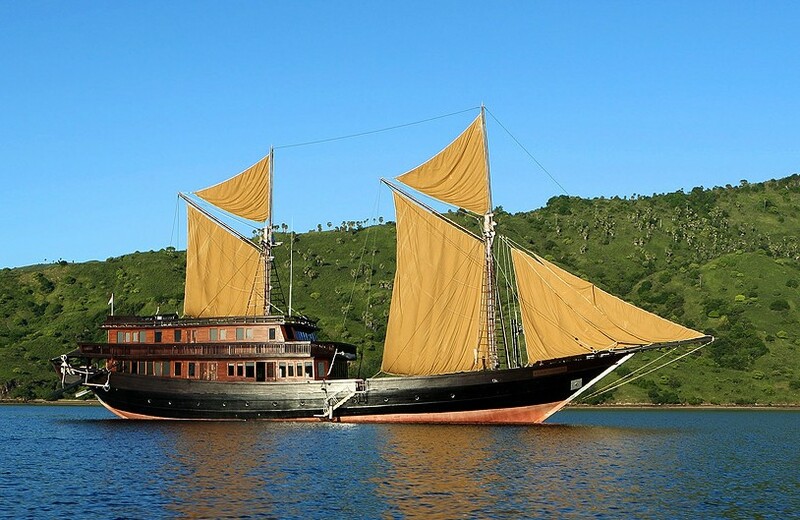 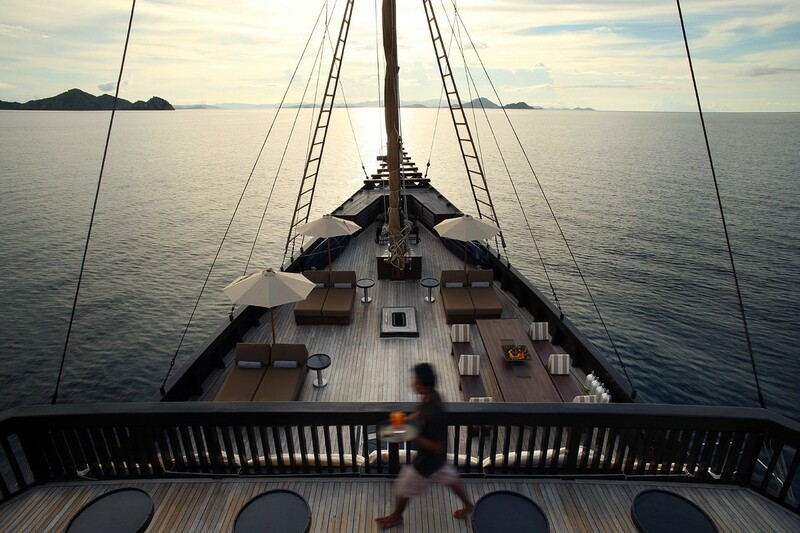 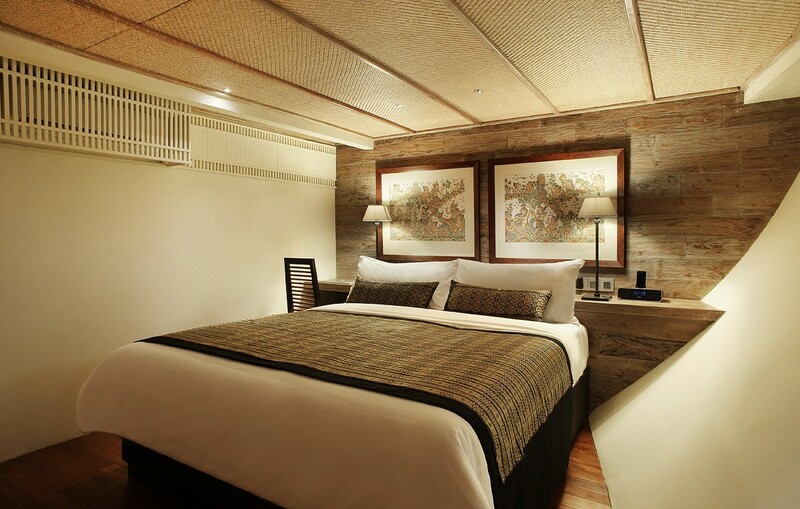 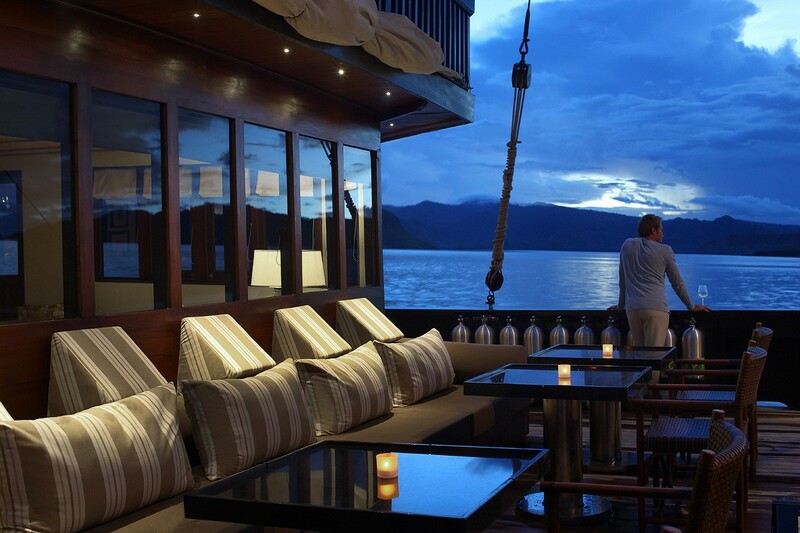 Positioned as a floating luxury boutique hotel by Alila Hotels & Resorts, S/Y ALILA PURNAMA made its debut with its Christmas 2012 maiden voyage. 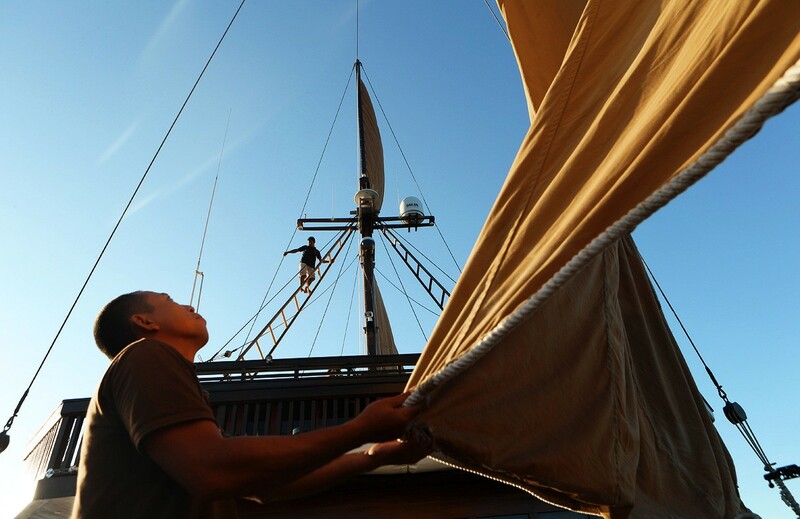 The 46-metre-long ALILA PURNAMA is hand-crafted in the traditional style of a Phinisi, a sail-boat used by the Bugis seafarers in south Sulawesi in the days of old. 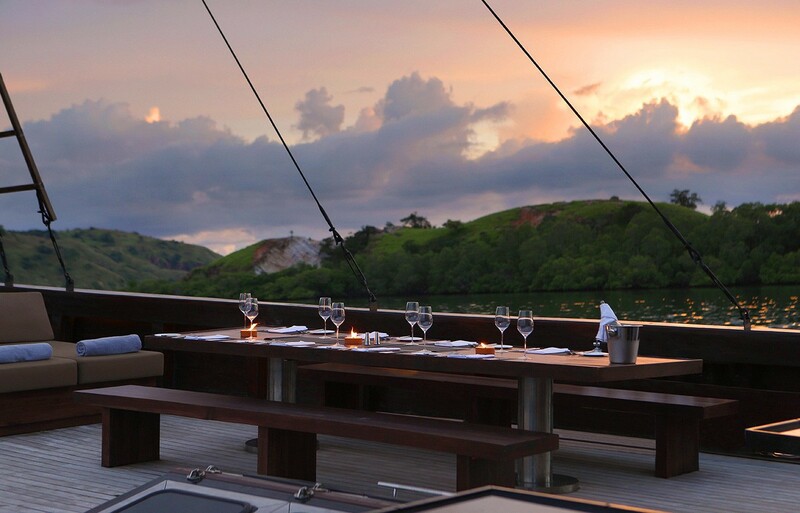 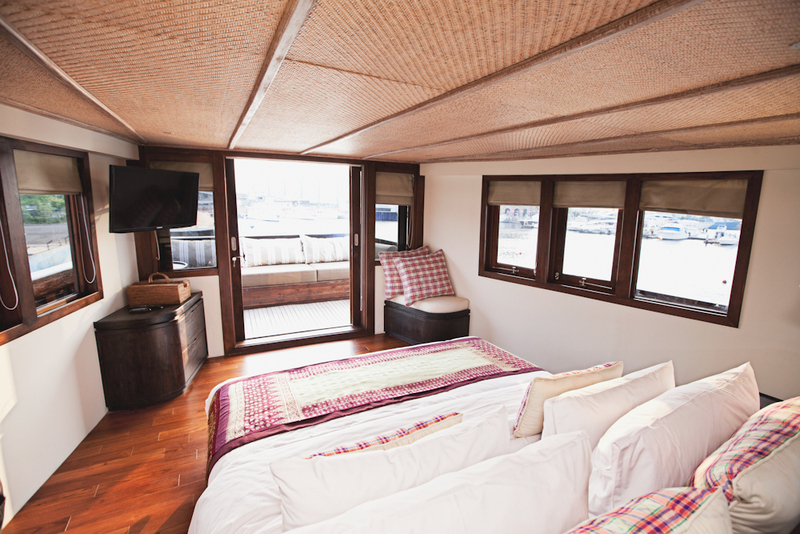 In keeping with Alila’s emphasis on style and sustainability, the furniture throughout the boat is custom-made from teak, rattan and other locally sourced materials. 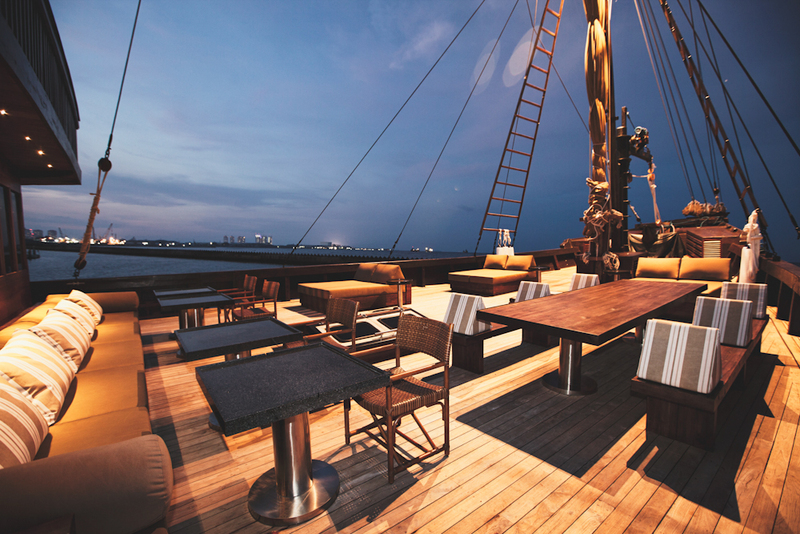 The 3-deck sailboat ALILA PURNAMA offers guests a variety of facilities designed with the most thoughtful attention to detail. 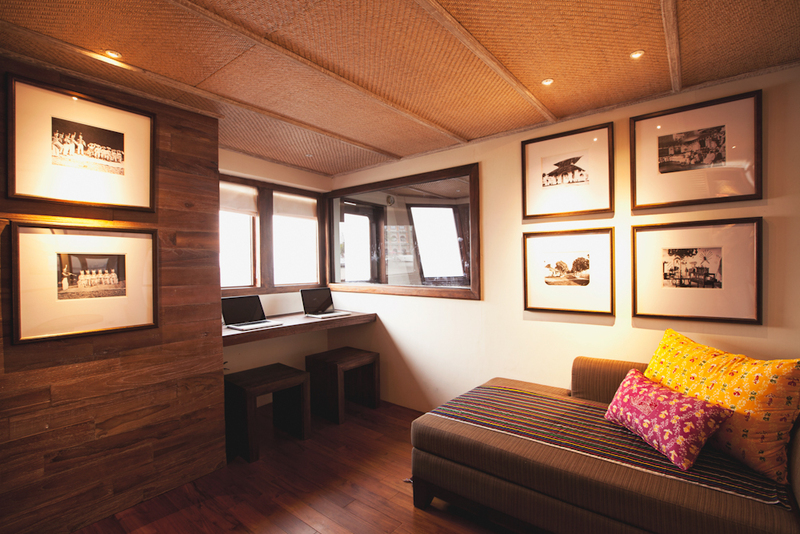 The open upper deck houses the spacious alfresco terrace that is ideal for chilling out to lounge music, soaking up the sun, enjoying a good read or simply, indulging in the luxury of doing nothing. 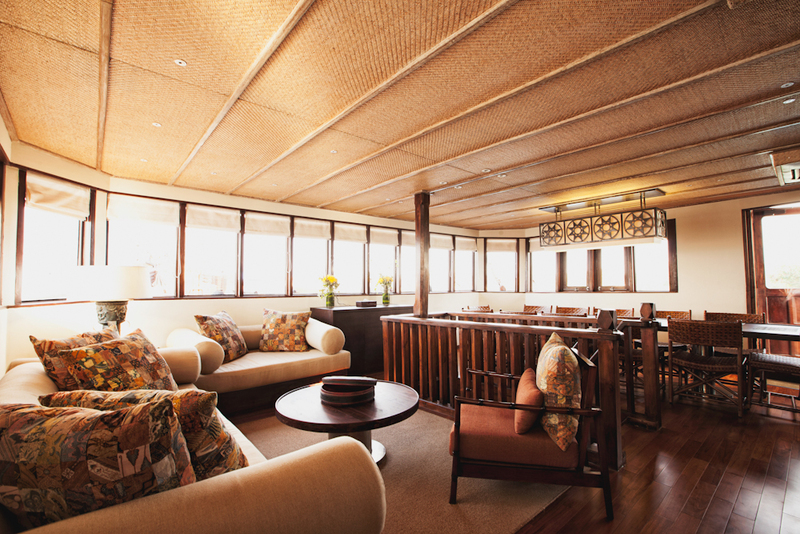 With a spa therapist on board, guests can indulge in the soothing pleasures of a signature Alila massage. 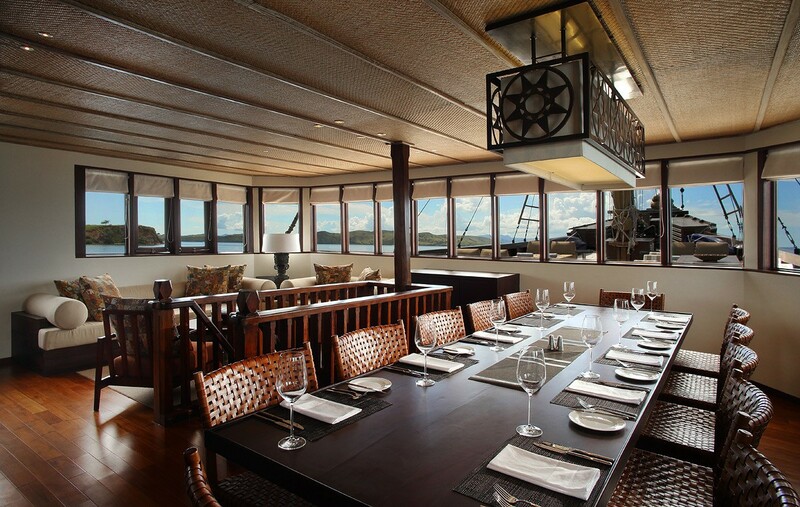 Adjacent to the alfresco terrace is the indoor dining room and bar/lounge. 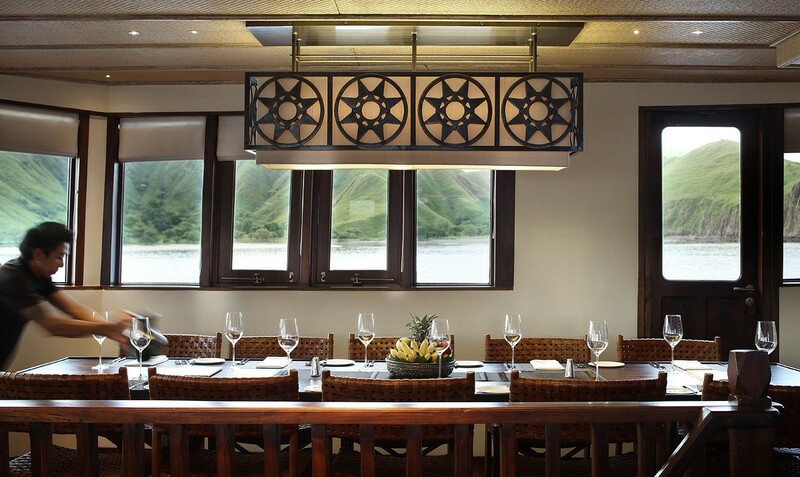 The versatile resident chef not only prepares a smorgasbord of Asian and Western dishes daily but will also customise menus to suit differing palette and taste. 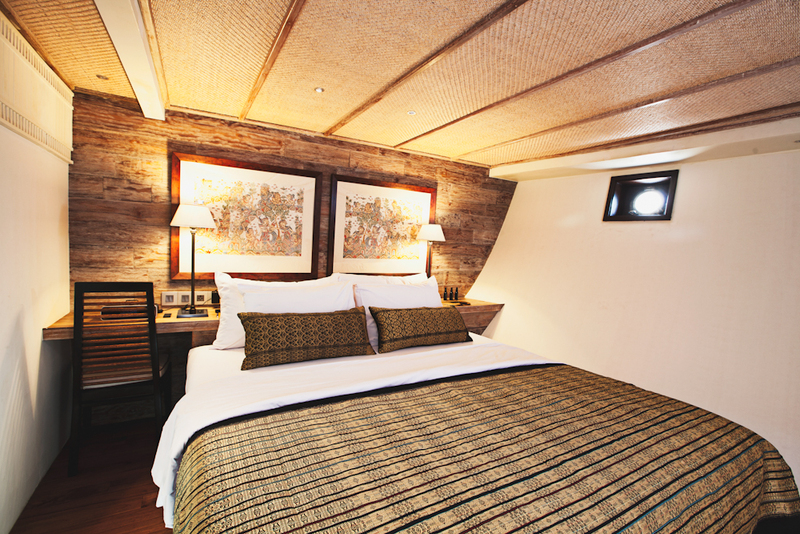 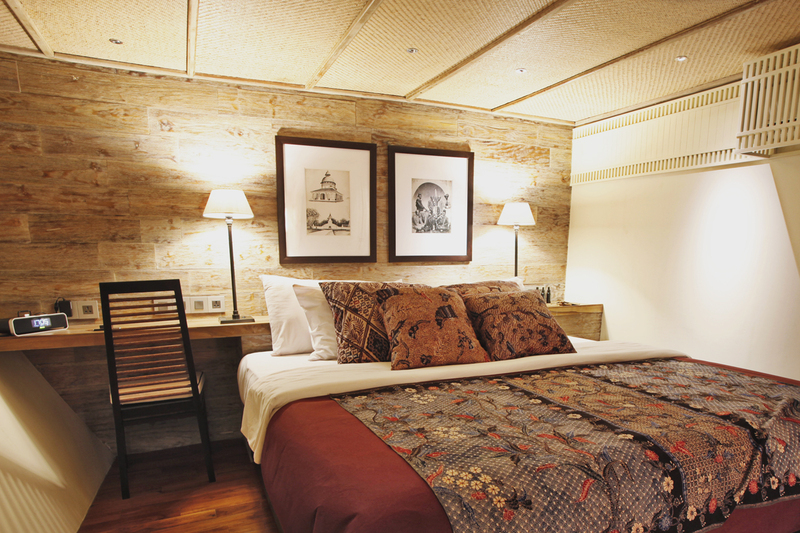 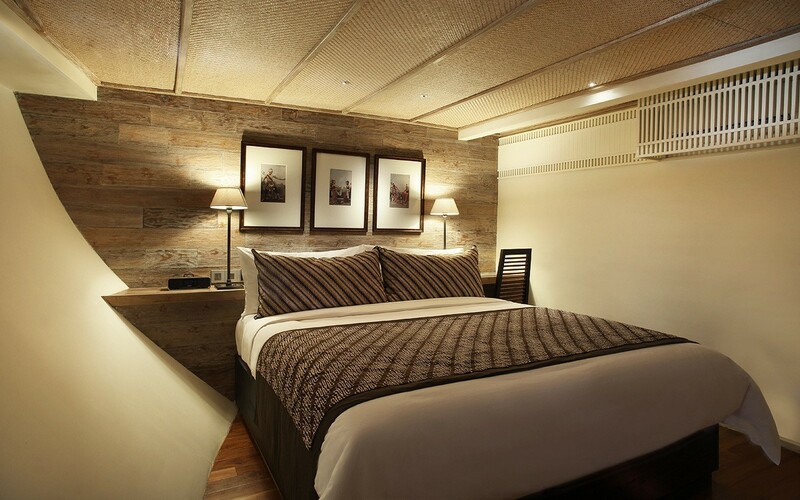 Of the 5 luxurious suites, the master suite is located on the open upper deck. 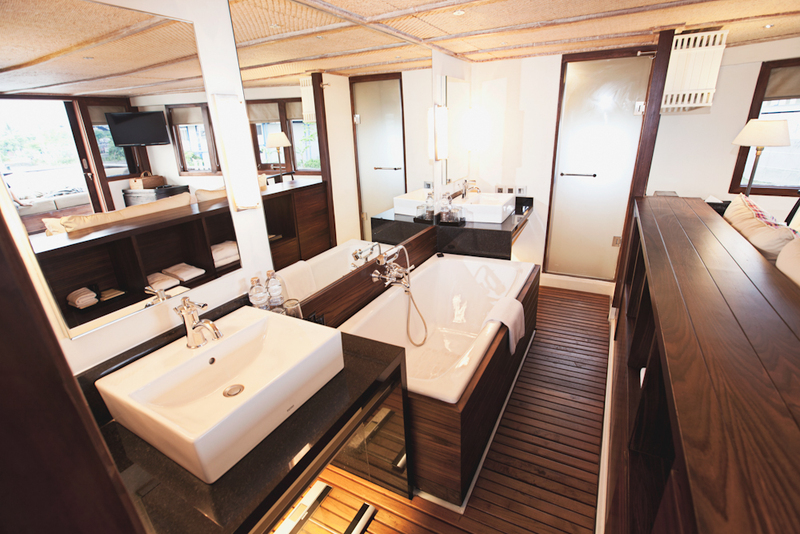 Furnished with a queen-sized bed, ensuite bathroom with a separate toilet and shower stall, the master suite offers 270-degree panoramic views of the ocean and its surroundings. 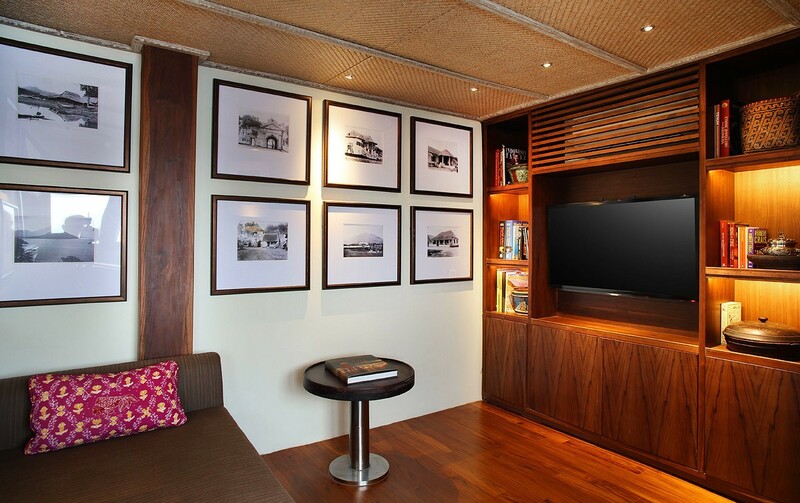 Equipped with a double wardrobe, writing desk, amenities in the suite also include a coffee machine and a hotline to the kitchen for room service orders. 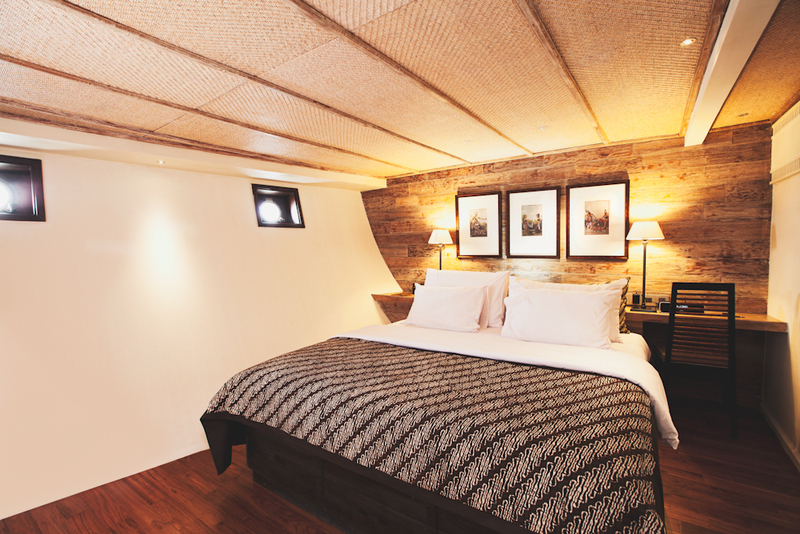 Adjacent to the master suite is the library and reading room, stocked with a variety of popular novels, non-fiction titles, board games and two laptops with wireless access. 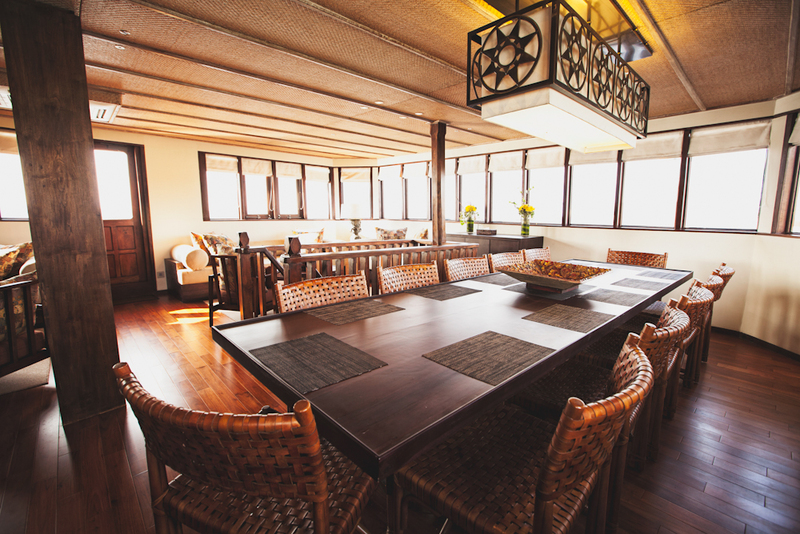 Here, you may catch up with emails and happenings around the world or get connected with family and friends back home. 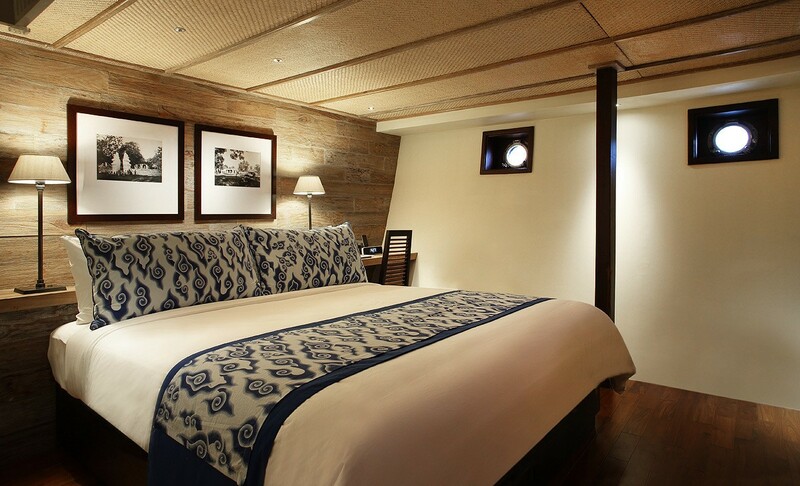 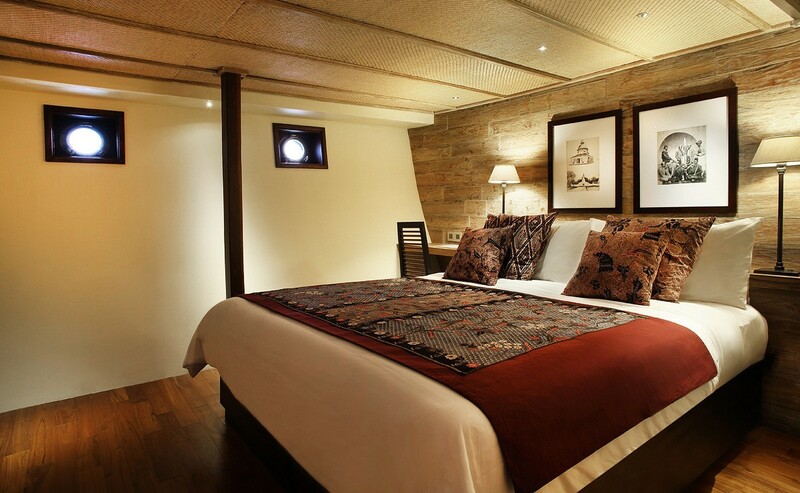 Of the other 4 suites are located below deck, two of which are furnished with queen beds and the other 2 with two single beds. 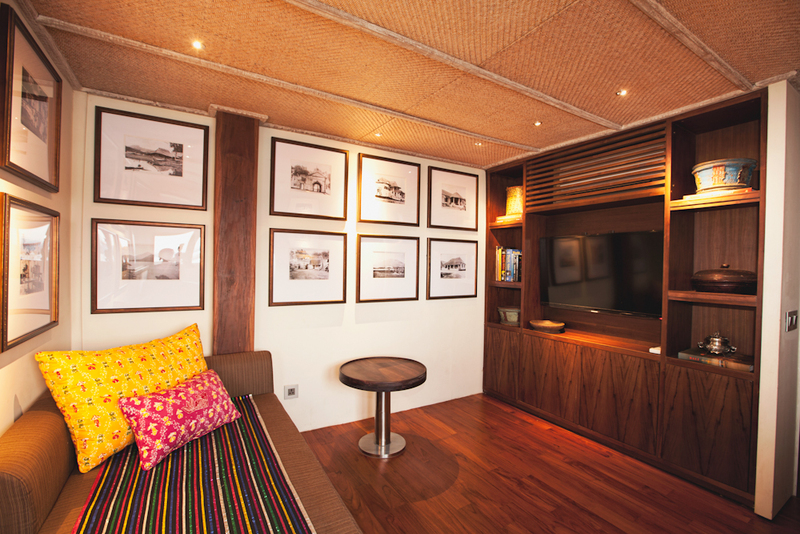 Each has its own ensuite bathroom with stall shower and separate toilet, oversized wardrobes, individual work-desks and air-conditioning with climate controls. 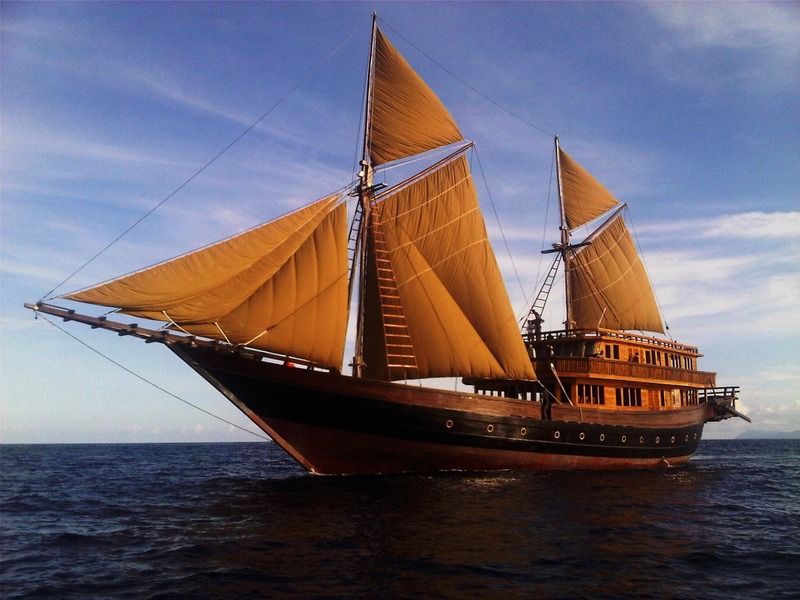 Charter yacht ALILA PURNAMA has its own fully licensed PADI Dive Centre, stocked with a full range of diving equipment for experienced divers and beginners. 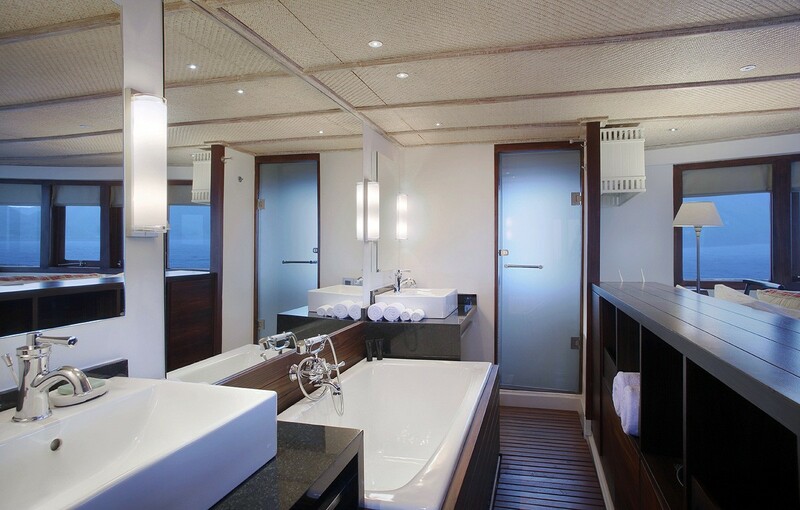 There is also a dedicated freshwater rinse tank for camera equipment for guests that are capturing those magical moments underwater. 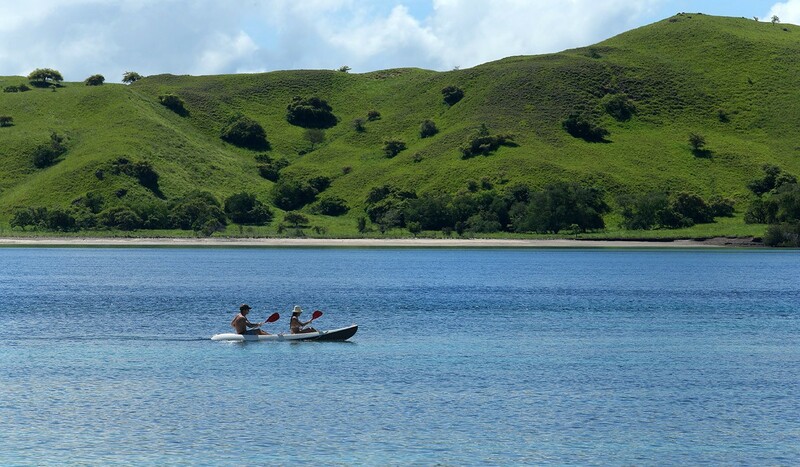 For those with a taste for adventure, kayaking, surfing, fishing, snorkeling, island hopping and shore excursions are among the many other pursuits on offer. 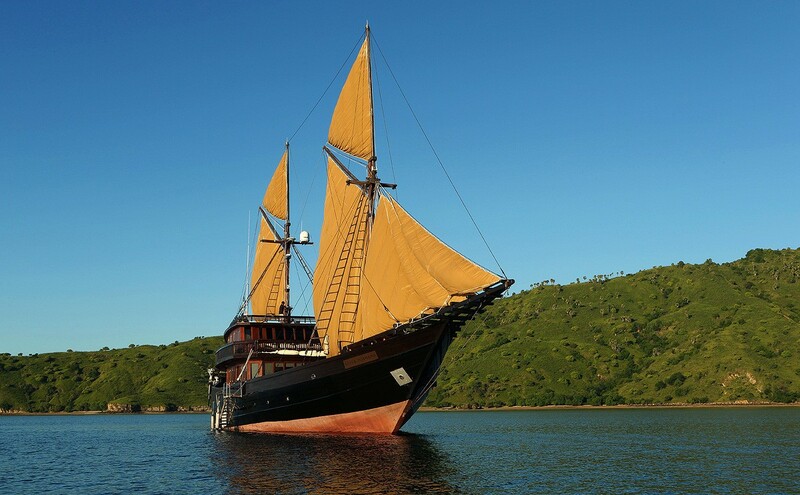 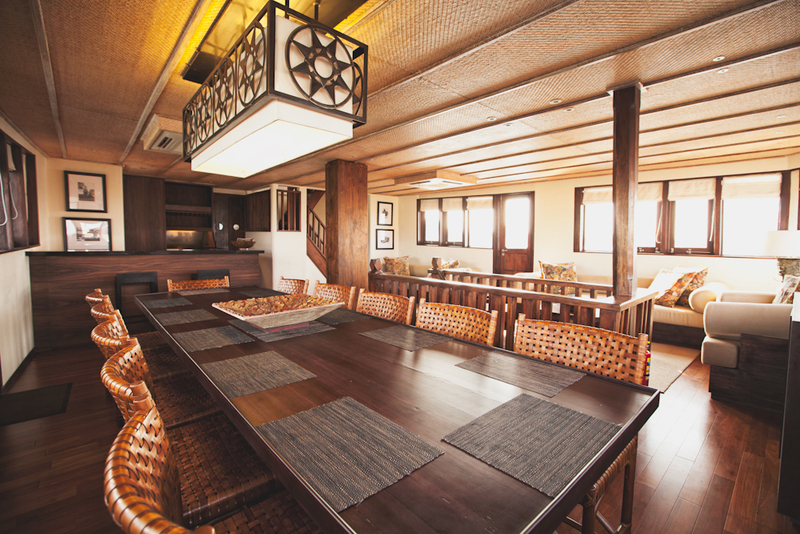 Sailing yacht ALILA PURNAMA is able to accommodate up to 10 guests in 5 well-appointed suites, all air-conditioned. 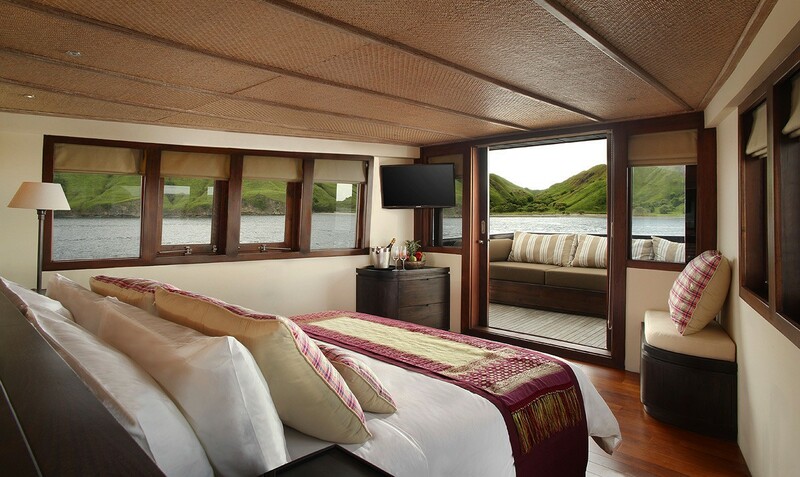 Three cabins are furnished with queen-size beds and the other 2 with two single beds, en-suite bathrooms with shower stall, separate toilet, writing desk and double wardrobes. 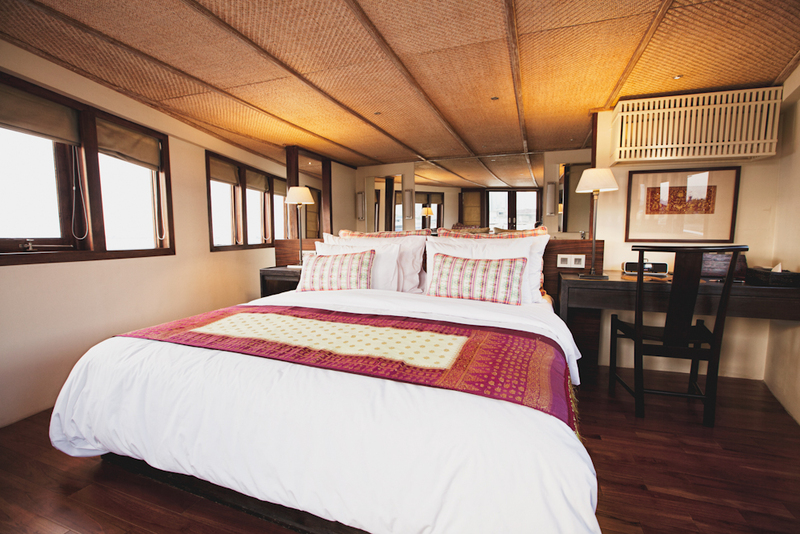 The Master suite, expansively designed with large, wraparound windows offering 270-degree views of the ever-changing landscape. 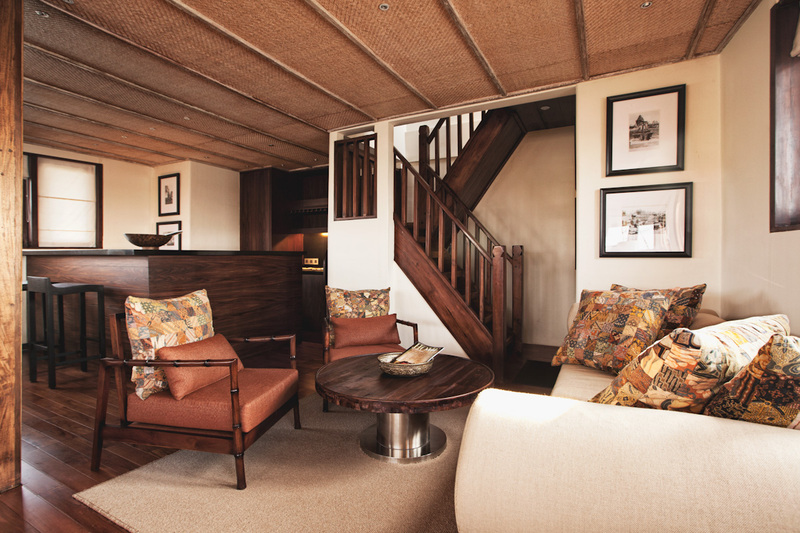 A private balcony and large sundeck with daybed and deckchairs provide the ultimate space for relaxation. 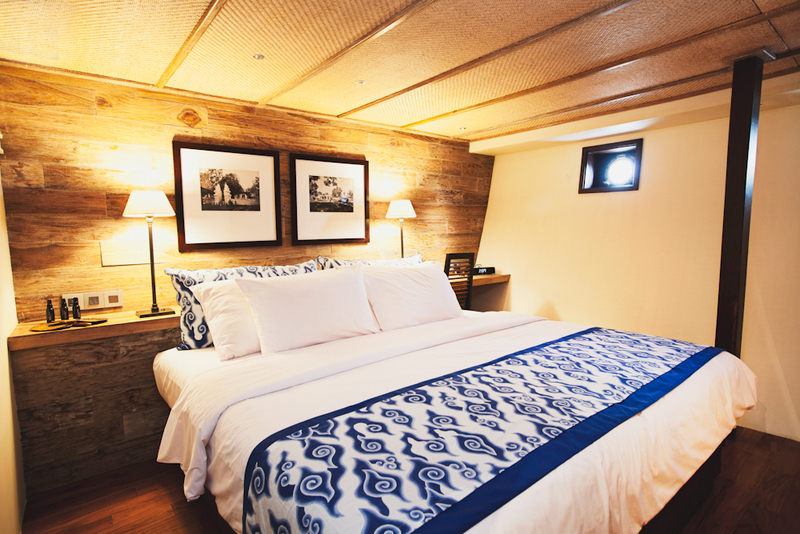 Other amenities in the master suite include thoughtful details such as a coffee machine, and a telephone with a hotline to the kitchen for room service orders. 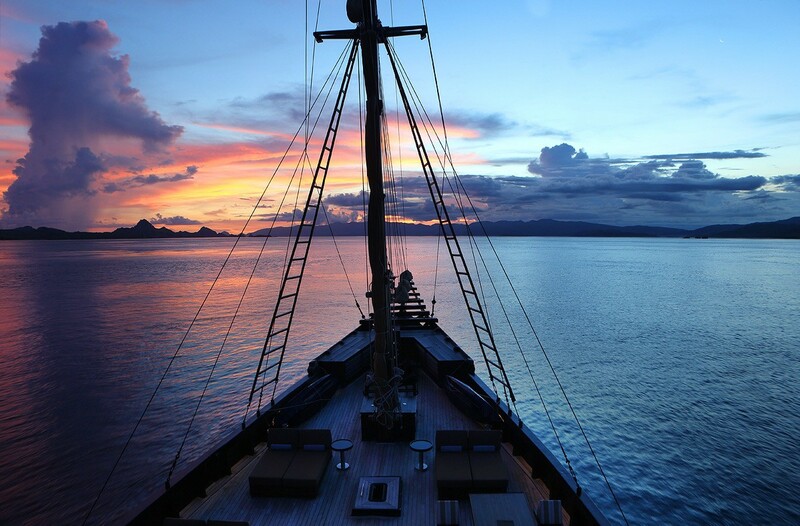 A charter on luxury yacht ALILA PURNAMA includes Unlimited dives, facilitated by a a fully equipped Dive Centre onboard, complete with diving, snorkelling and fishing equipment, PADI Dive Instructor, dive master, 2 tenders. 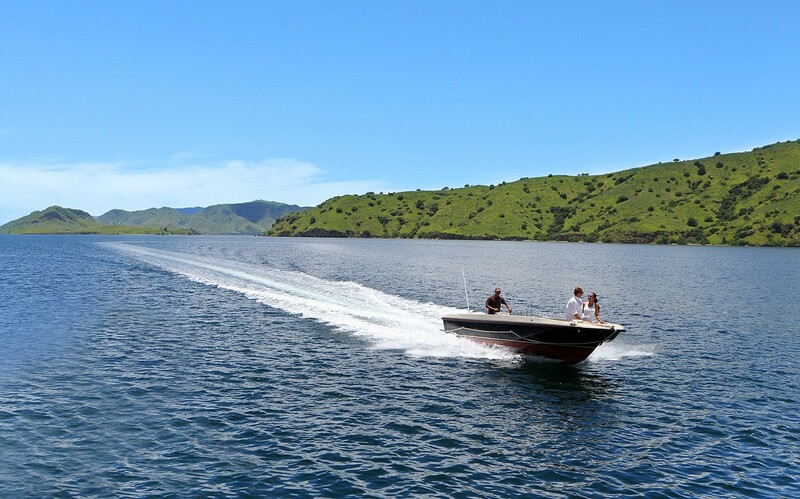 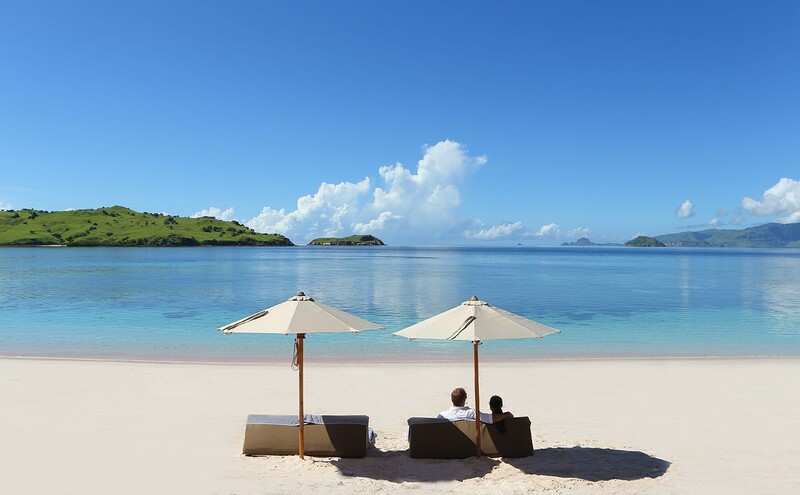 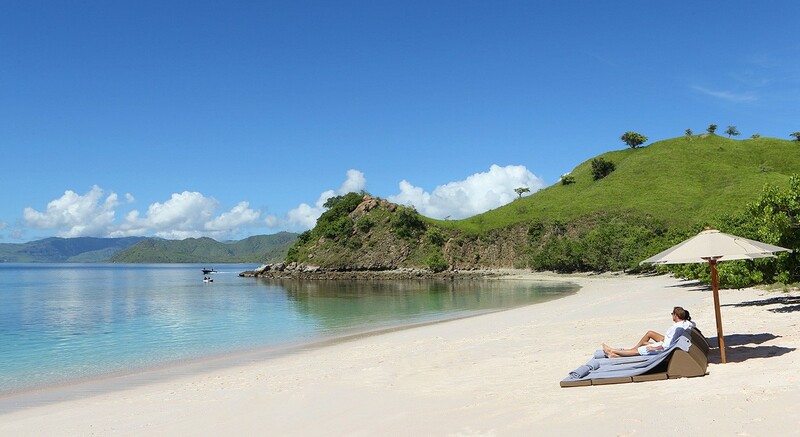 PADI-certification available at a supplementary charge, as are private tours or sailings outside of the specified itinerary or repositioning of the boat beyond its base locations of Sorong (for Raja Ampat expeditions) and Labuan Bajo (for Komodo sailings).